"Upperlimb" is an application developed for the Gait- and Motion Lab at the University of Heidelberg. It is focused on upper extremity motion analysis, based on measurement data collected from marker based Vicon measurement systems. 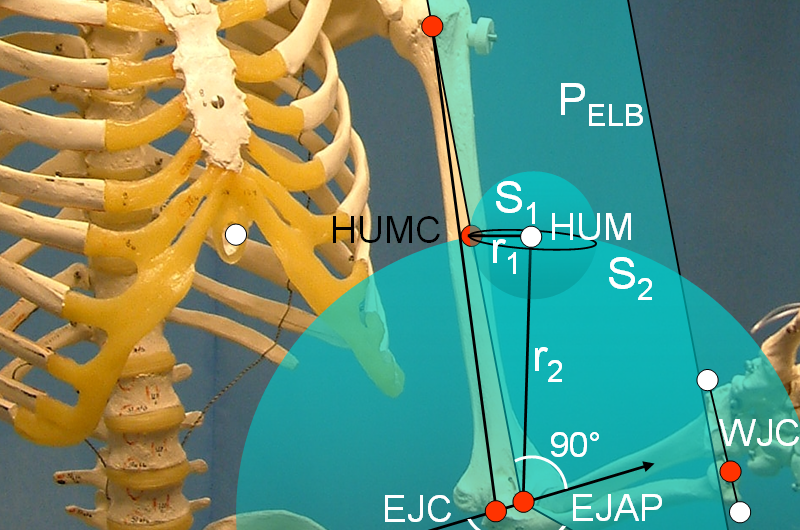 The application includes advanced algorithms for joint centers and axes estimation based on functional movements. 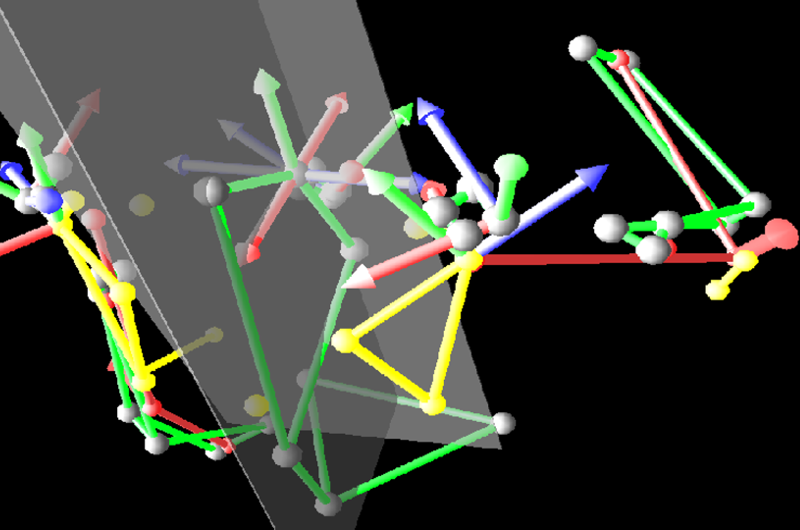 The results of the data processing can be visualized as 3D stick figure motion and time series plots. It is the first motion analysis application which integrates a data mining tool to collect frame based parameters from the time series. 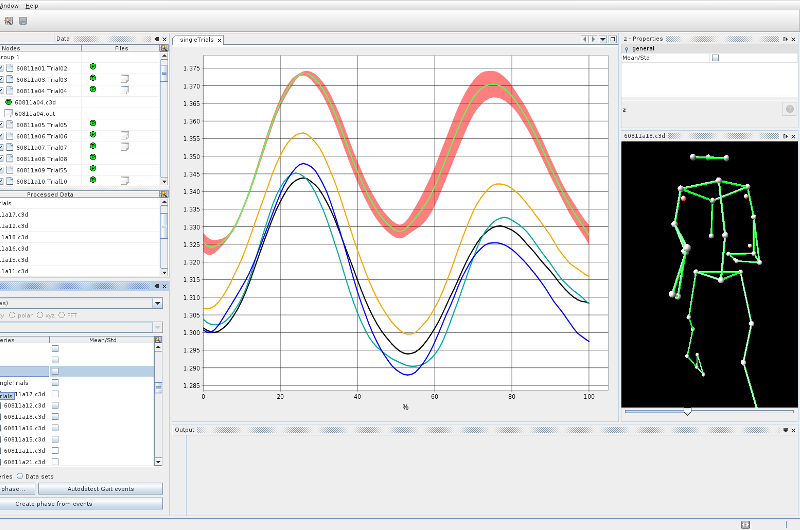 The application is build up on top of my "Nimue-Platform", a collection of hundrets of Netbeans Platform modules to create motion analysis applications.